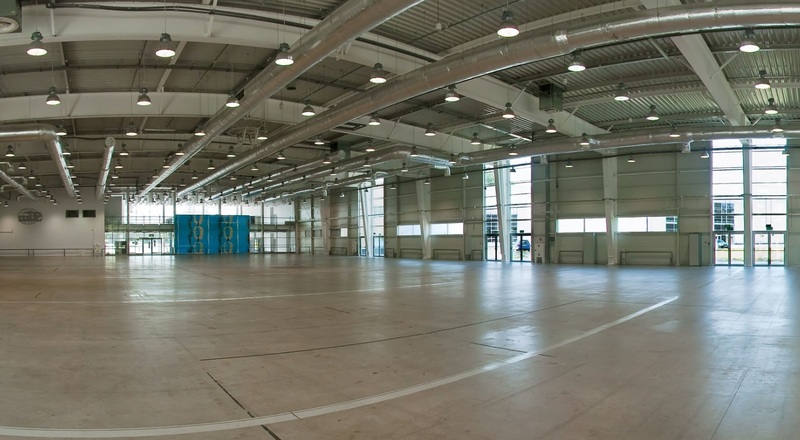 Targi Lublin S.A. (Trade Fair Lublin JSC) is the only trade fair centre in Eastern Poland. Our fair complex is the best place to carry out fairs, exhibitions, congresses, branch conferences, sports events and other events. The company systematically broadens the scope of fair & exhibition services. Thematic scopes of our fairs and exhibitions include: construction, automotive industry, farming and agriculture, gardening, energetics. 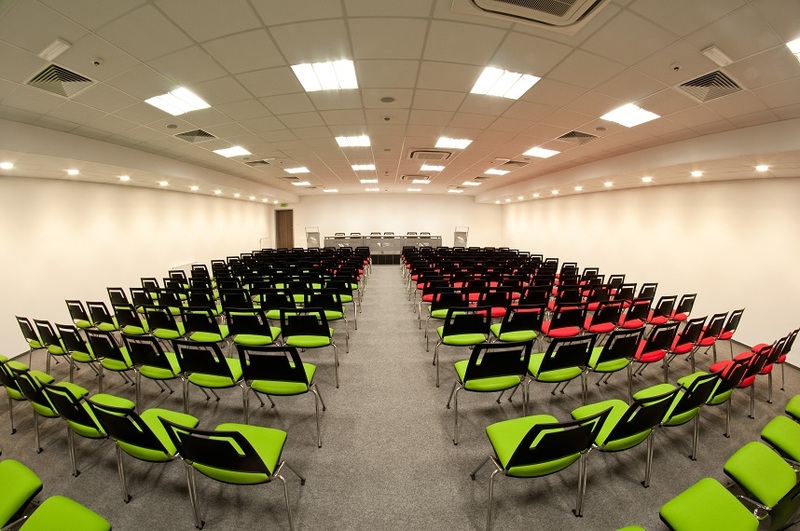 Targi Lublin S.A. is a reliable partner for initiating any business and cultural activity. Produkty i usługi: Economic, promotion, trade fairs, exhibitions, congresses, branch conferences, other events.